If you’re struggling with substance abuse, you owe it to yourself to get the help you need in order to overcome your addiction. We are here to help you. 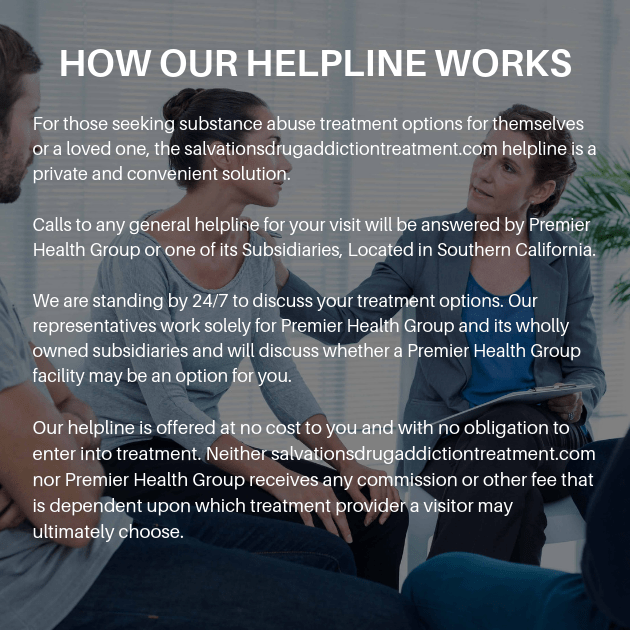 At Salvations Drug Addiction Treatment, we are committed to providing impeccable addiction care to those who are working to overcome their addiction. No matter how dire the situation may seem at the moment, we can provide the guidance necessary to keep you on the road of recovery. We are a group of addiction specialists who genuinely care about helping others recover from substance abuse. 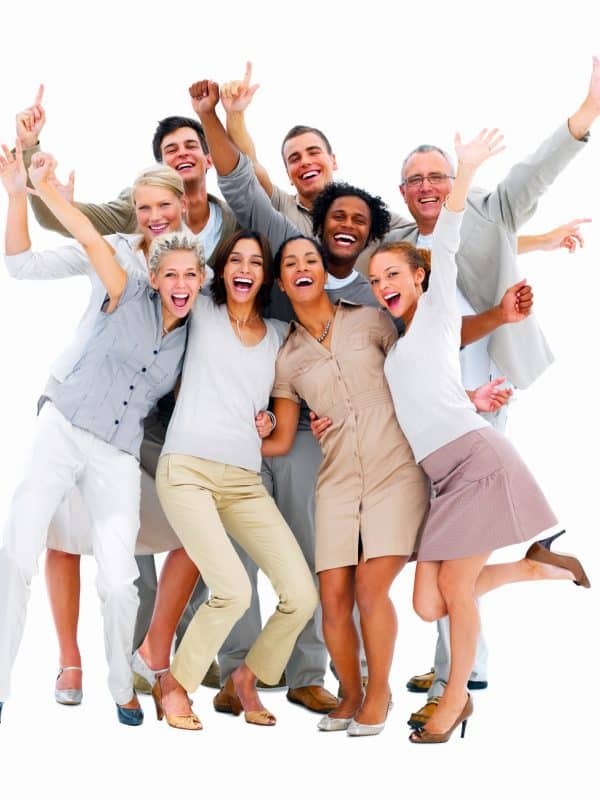 Our staff of highly trained professionals are here, ready to help you reach your goal of sobriety. We offer an array of services from detox to outpatient programs. Here at Salvations Drug Addiction treatment, we tailor addiction treatment plans to better fit your needs and provide the results you deserve. Our therapists will help you with both your addiction and additional mental health issues you may have developed. You will go through a clinical assessment so our staff will have a better understanding of your needs. You will attend multiple group therapy to help you build confidence and a lasting sober support network. Our professional staff will provide you with 24-hour supervision to ensure your safety and comfort throughout your stay. Your daily progress will be documented closely by your therapists, counselors, and staff to ensure your growth and sobriety. When you are ready to end your addiction, we will be here for you to beat your addiction once and for all. We provide you with comfortable amenities that will help you feel at home. It is our goal to keep you safe and comfortable throughout your program. As you go through withdrawal symptoms, we will have staff members monitor you every hour to ensure that detox is as safe and efficient as possible. Our highly trained therapists will help you overcome your addiction and underlying mental illnesses you may have developed during your substance abuse. We will help you properly transition from treatment back into the real world by providing a great deal of professional and personal support.